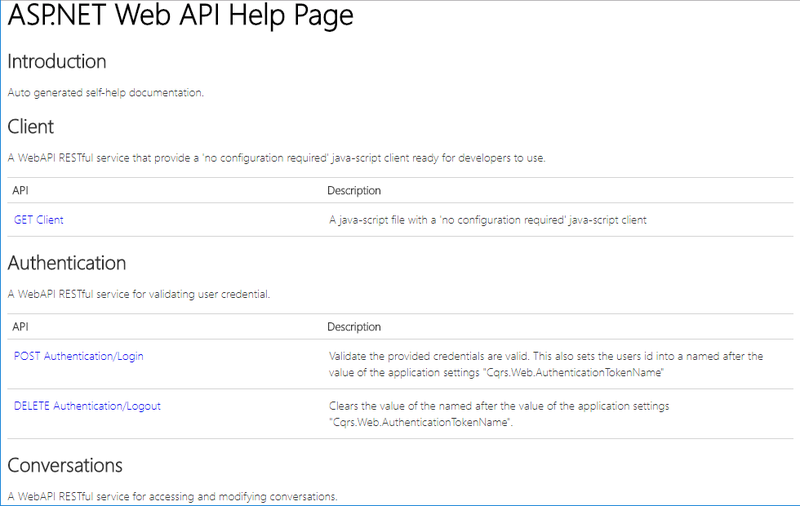 A project template for creating micro-service web apps ready for deployment on Azure. 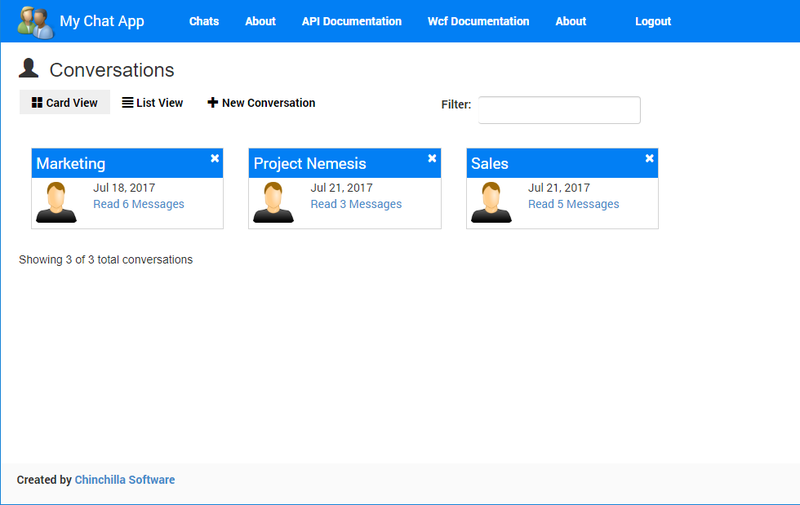 A single-page sample chat application using REST. * A WCF API for integration with legacy software with preconfigured WCF client classes. Azure Service Bus for network communication between your micro-service kernel and you WebAPI/WCF layers. CQRS.NET features managed using NuGet. A set of unit tests using a WCF client testing the WCF API and micro-service kernel.